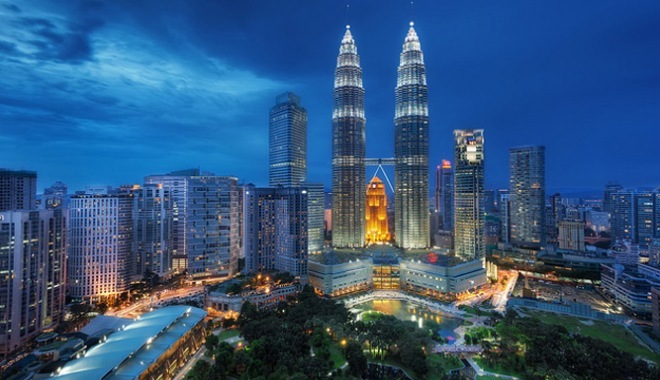 Upon arrival in the KL city centre, proceed for check in to hotel. After check in and refresh, carry on with lunch and followed by a half-day tour in KL city. 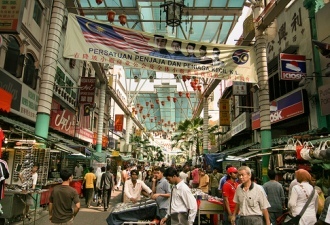 Visit the National History Museum, the Old Railway Station, Tugu Negara and Independence Square to learn about Malaysia’s history, or visit the Handicrafts & Batik Centre and National Mosque to appreciate local arts and architecture, or do some light shopping at Beryl’s Chocolate Kingdom and Roncato Leather outlets. End you day with dinner in Chinatown, where shopping and bargains are abound. Have breakfast before travelling to Penang, approximately 4 hour drive or 45 minutes by flight. 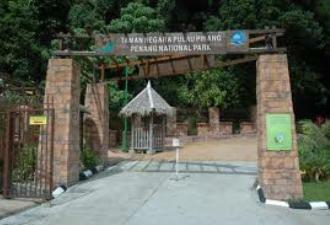 Upon reaching Penang island, head to Batu Feringghi to relax by the beach and later visit the Penang National Park, which spans up to 1,213 hectare area and encompasses Monkey Beach. At night, visit the night market to shop for local souvenirs. End the day with dinner at Gurney Drive, which offers a plethora of delicious local hawker food. Breakfast in the morning and set out for a full-day round-island trip in Penang. 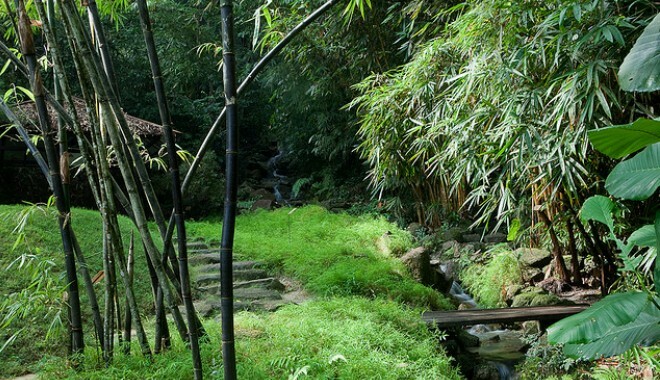 Start with a trip to the Tropical Spice Garden, followed by a visit to a traditional fishing village, visitors will then stop by the Penang Butterfly Farm, home to about 120 species of Malaysian butterflies. Enroute stop at Balik Pulau for laksa, a sumptuous local delicacy. After lunch, proceed to the Snake Temple where the slithery creatures reside. Visitors will also stop by Pewter and the Batik factory to appreciate the process behind the art, or perhaps grab a souvenir or two. After dinner, end the day with firefly watching. The Penang Firefly Tour is just an hour’s drive from the island. After breakfast in Penang, take a stroll along the old streets of Penang to view street arts by contemporary and aspiring artists and visit some of the heritage sites in the district. 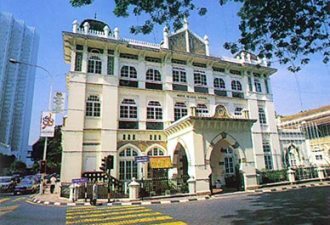 Pinang Peranakan Mansion, Khoo Kong Si and Fort Cornwallis are some of the heritage attractions in Georgetown that should not be missed. Transfer to Langkawi Island in the afternoon with a 2 hour and 45 minutes ferry ride. After breakfast, take an island-hopping tour around landscapes of Pulau Langkawi, namely Dayang Bunting Lake, Singa Besar Island and Beras Basah Island. 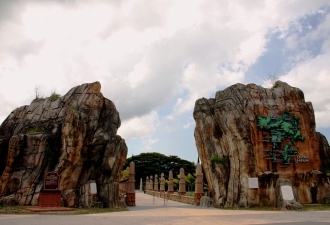 Follow up with a visit to the Oriental Village, where guests can partake in activities such as elephant and ATV rides, shop for souvenir or appreciate art at several galleries. Located near to the village is a cable car station, which a cable car ride will bring visitors atop Mount Mat Chinchang, the second highest peak in Langkawi. After lunch, head to the Eagle Square, the famous eagle statue is one of the notable landmarks of Langkawi. 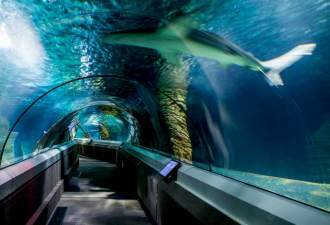 After the Eagle Square visit, proceed to visit the Underwater World, where visitors can view over 4000 varieties of fishes in over 100 tanks, including other wildlife such as penguins, seals, otters as well as birds. Next, visit the Tomb of Mahsuri, a lady who, according to legend, cursed Langkawi to seven generations of bad luck after being wrongly accused of adultery. After a fruitful afternoon tour around the Langkawi Island, visitors can either relax by the Cenang Beach or visit the Gamat Factory, which produces traditional medicine made from sea cucumber. End your day with a sumptuous dinner in Cenang Beach. After breakfast, embark on a 5-6 hour tour around the island with visits to temples, Malay houses and Lagenda Park to learn about the culture, religion and sample local food. 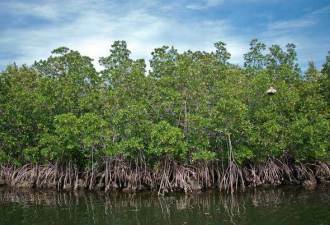 In the afternoon, take a boat tour of the mangroves to visit caves, limestone outcrops and witness the tropical wildlife. The trip takes about 4-5 hour. End the day with dinner in the Kuah Town. After breakfast, have a free and easy day shopping at duty-free retail outlets in Kuah Town before heading back for home. One of the oldest and yet luxury hotel in Georgetown. Clean and comfortable room with helpful staffs and relaxing environment. 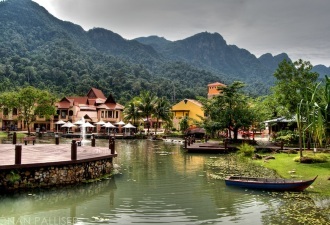 Among the best resorts in Langkawi, close to the lively Cenang Beach. 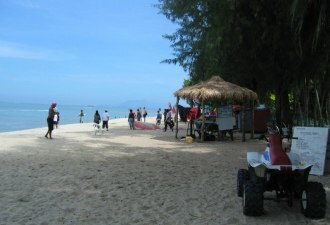 A hotel near to Cenang Beach praised for its nice view and superior staff service. Centrally located with spacious rooms, friendly staffs and great breakfast! Strategically located and surrounded by plenty of dining choices.